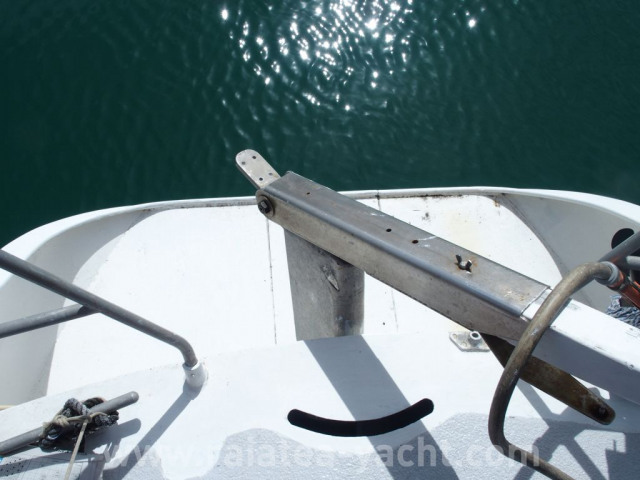 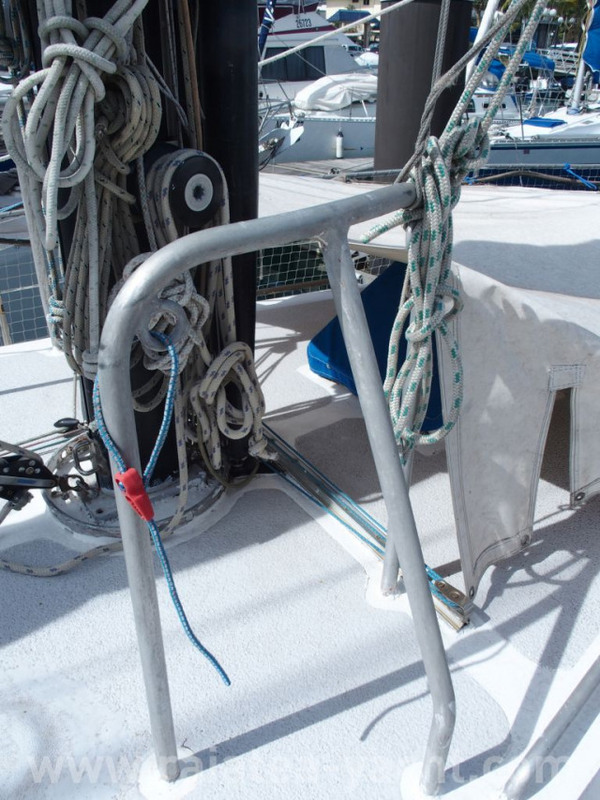 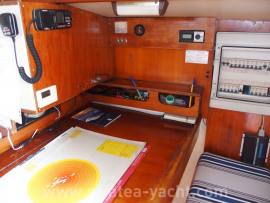 Aluminium (double) centerboarder TRISMUS 40 type, built in 1979 by Aluminium and Techniques shipyards (France, Isigny s/ Mer), design by Patrick Van God. 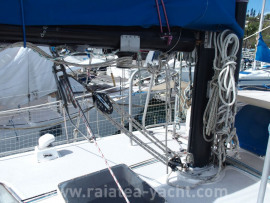 Aluminium AG4 M6. 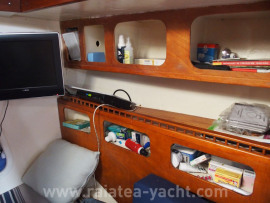 Cherry wood interior layout achieved by local craftsman from Isigny s/ Mer. 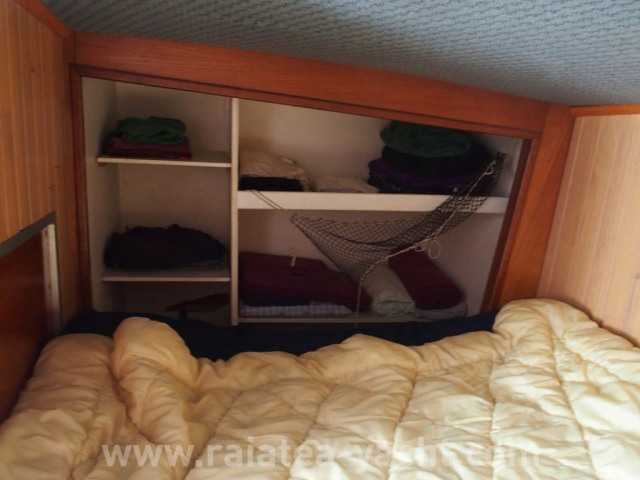 Owner version with 2 double cabins and 1 bathroom. 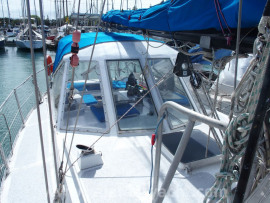 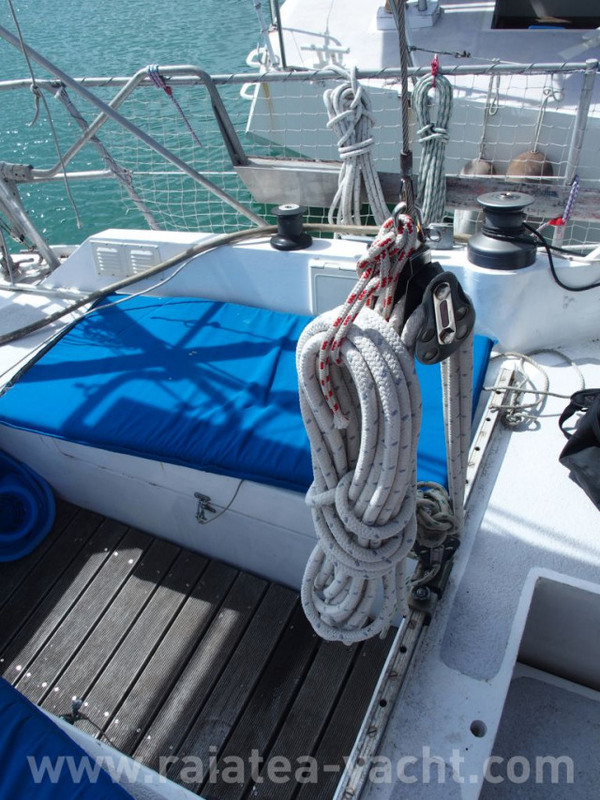 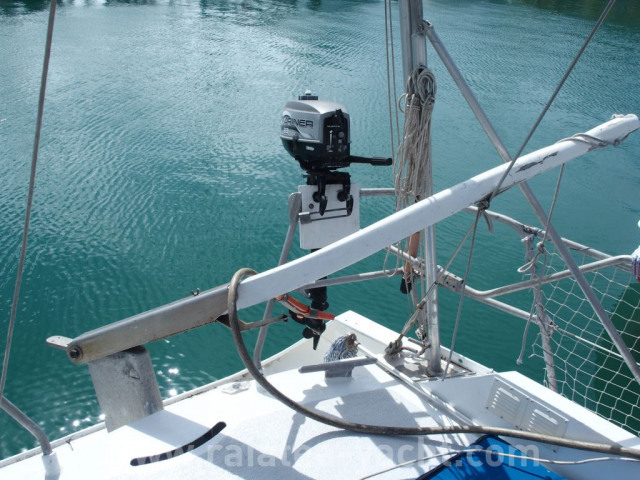 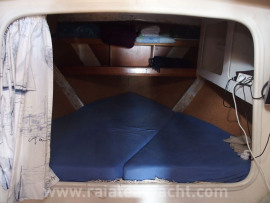 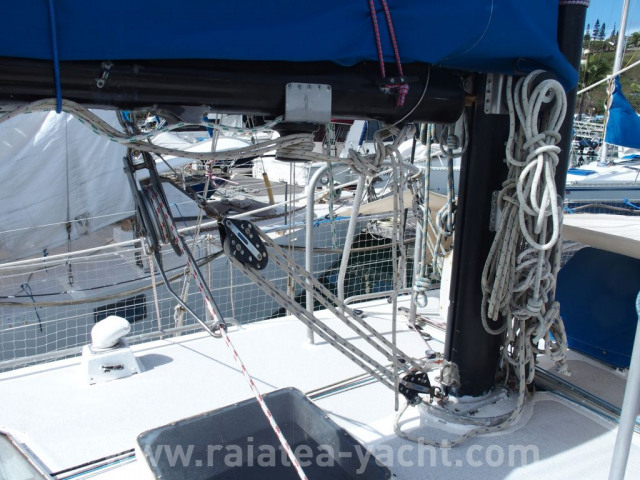 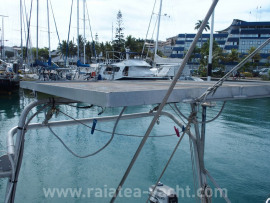 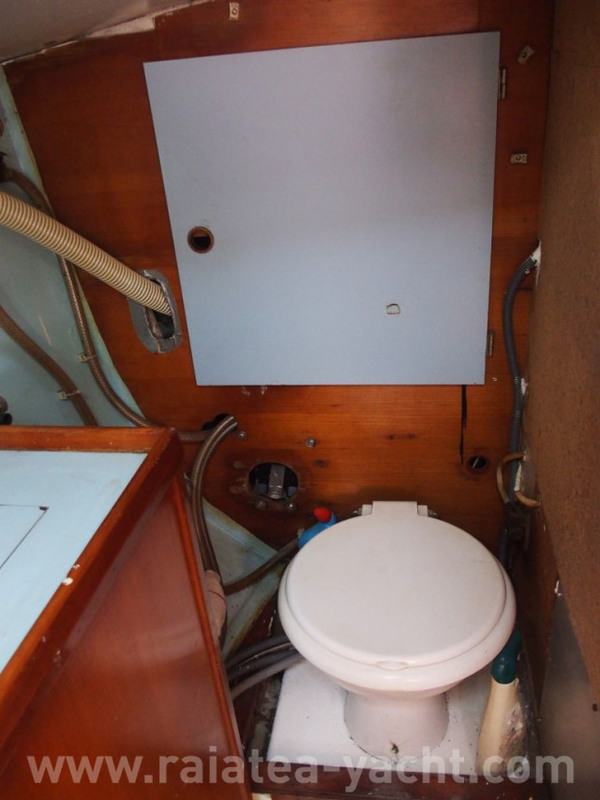 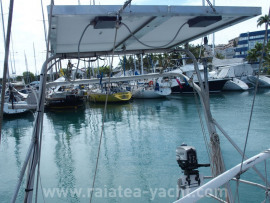 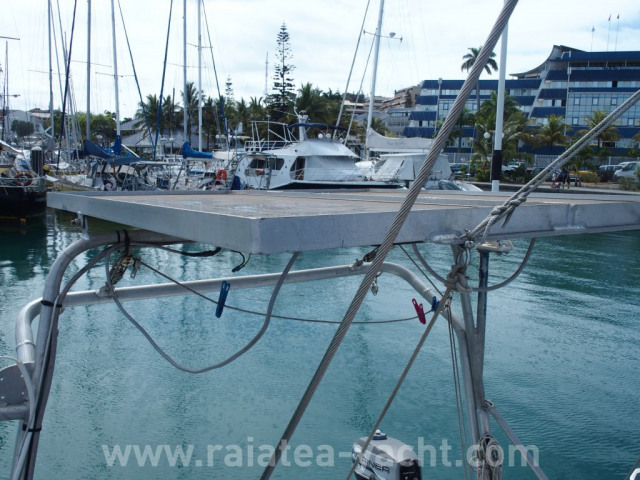 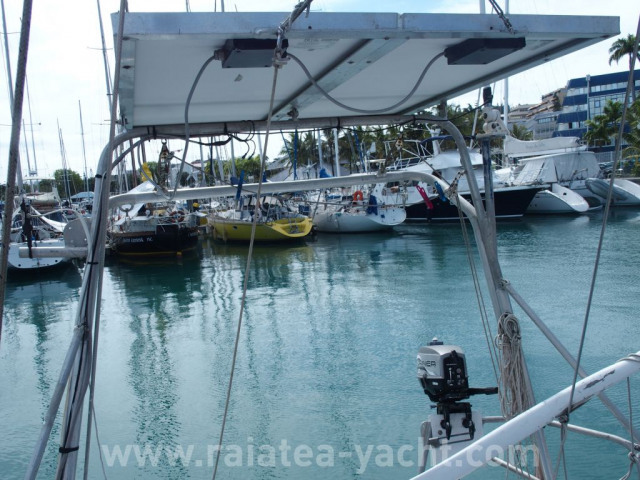 First owners sail durng 10 years from France to New Caledonia and live on board on a marina place. They sell her in 1991 (previous owners live on bord to). 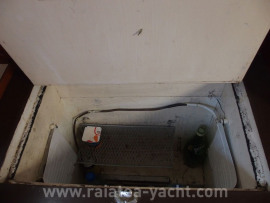 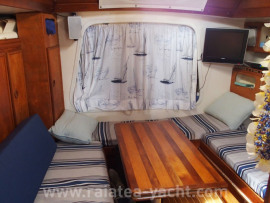 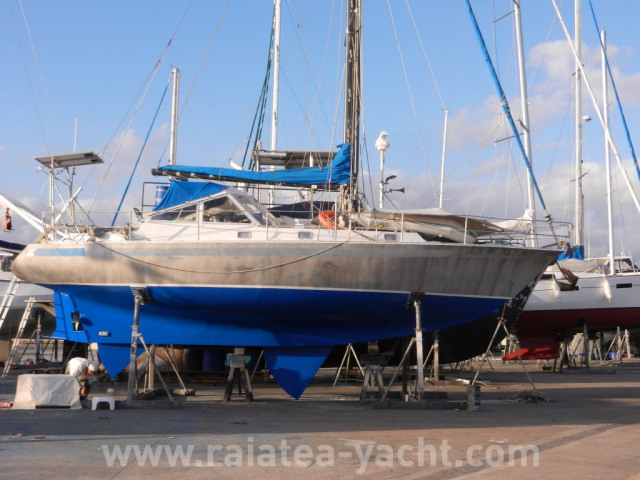 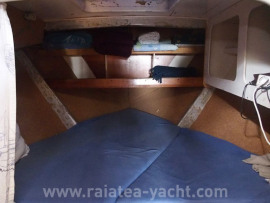 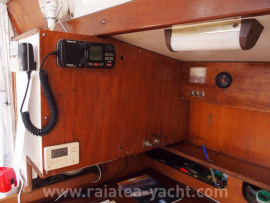 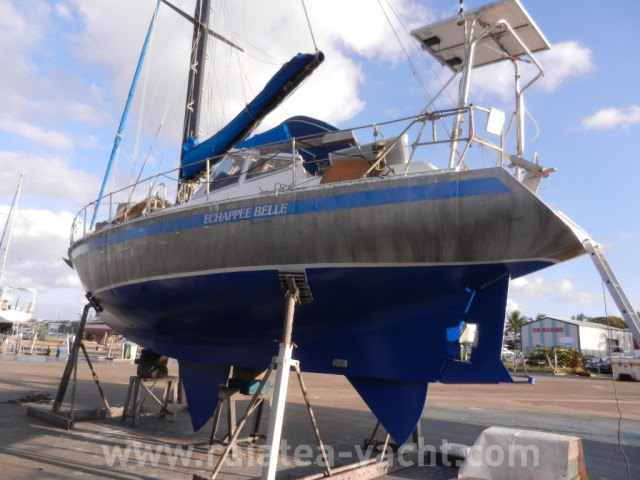 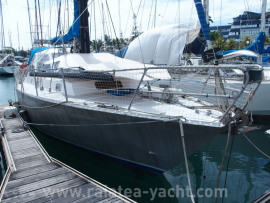 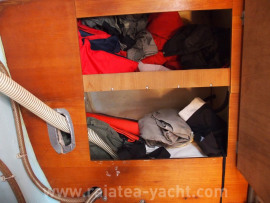 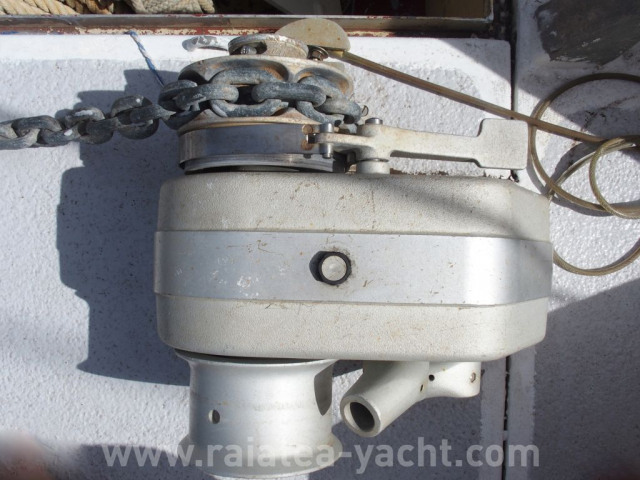 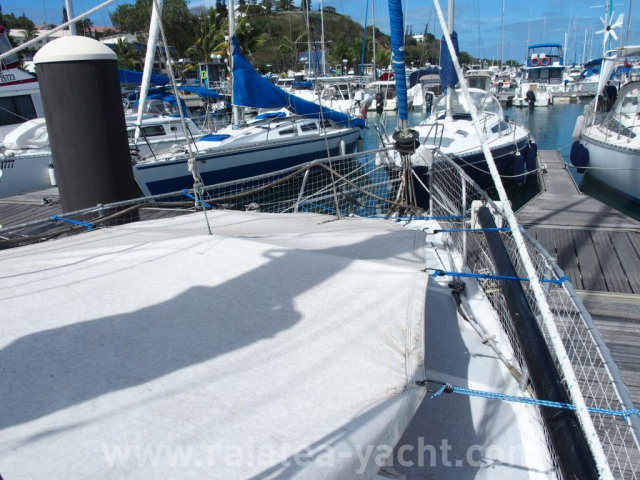 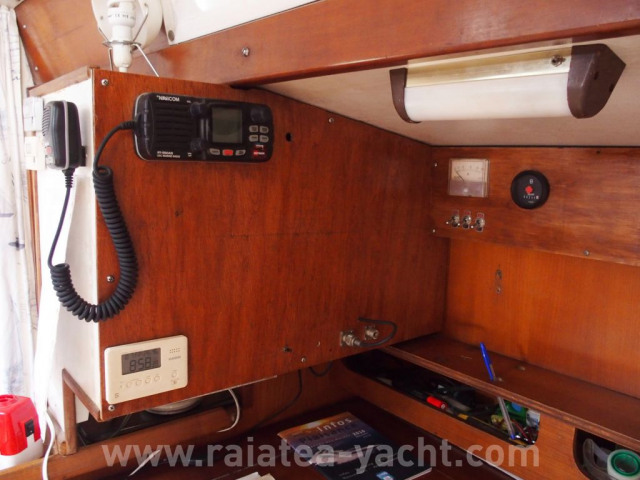 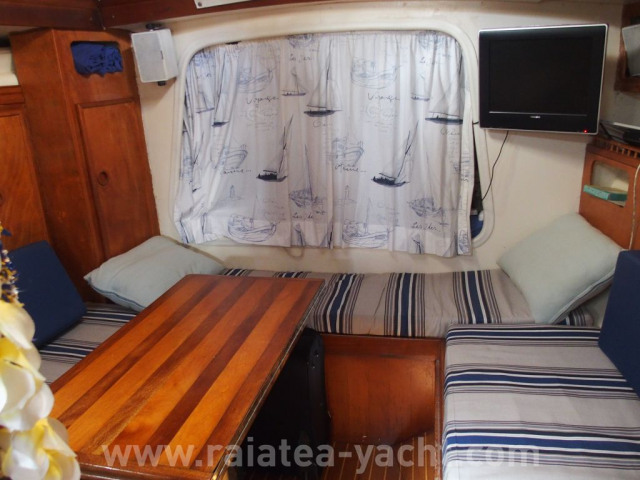 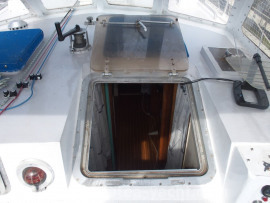 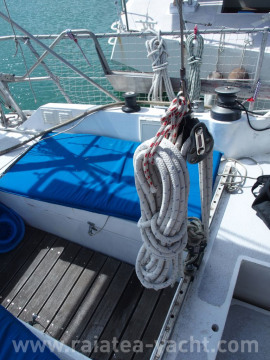 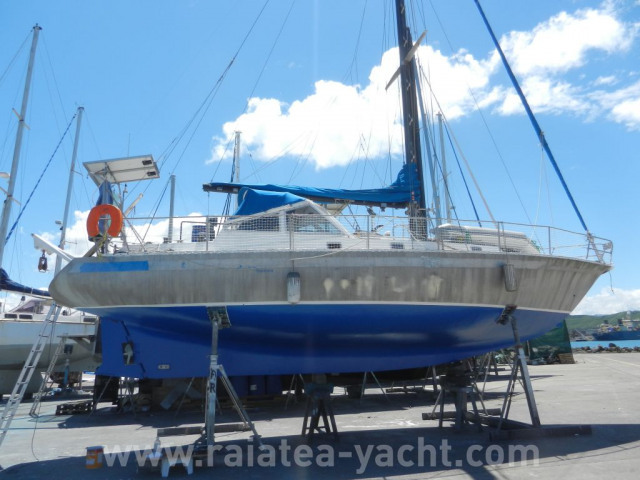 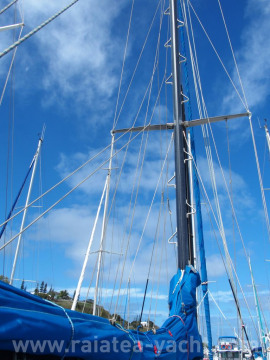 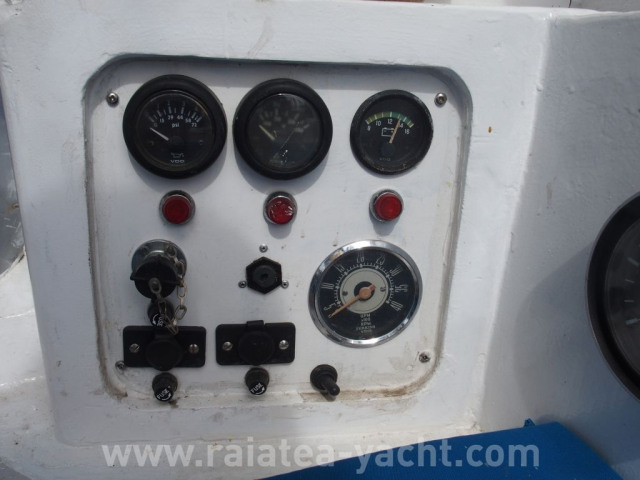 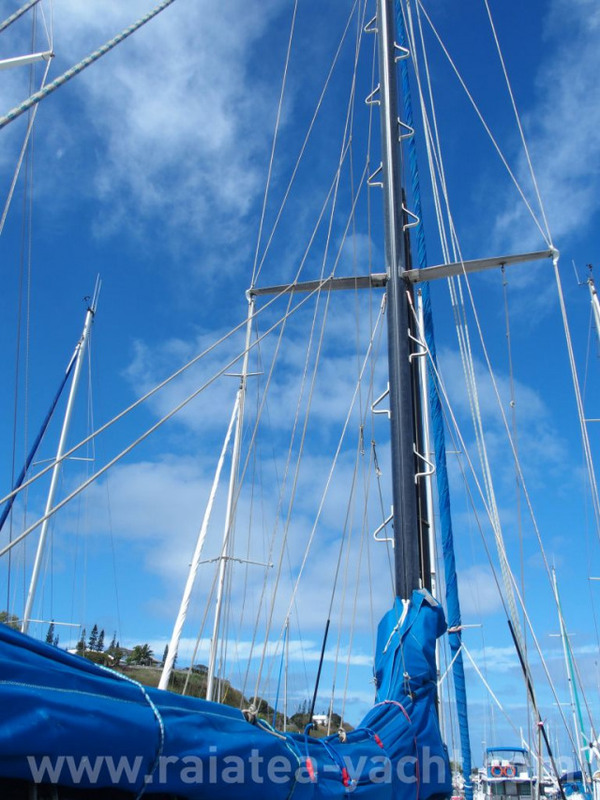 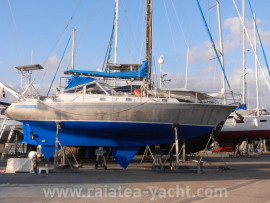 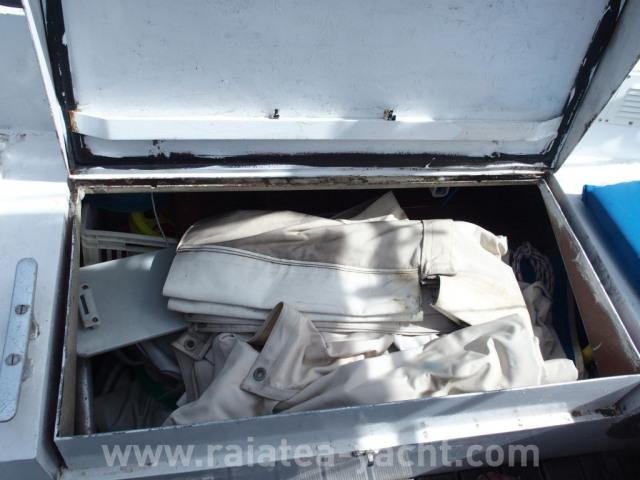 Current owner purshased her in 1996 et sail in Vanuatu and Loyautés islands. She is now a shore.